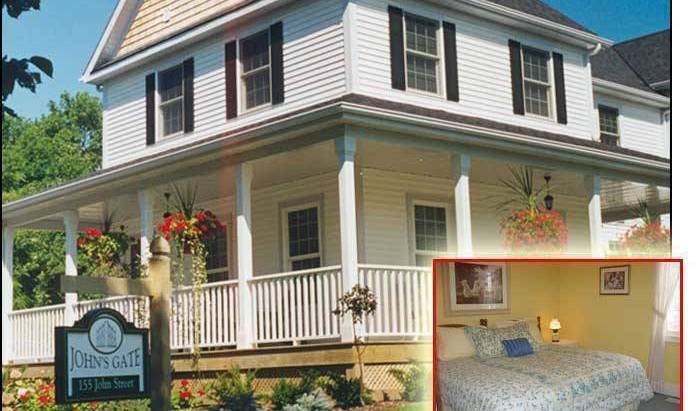 Downtown Niagara Falls, Ellis House offers Jacuzzi & Fireplace Theme Suites. 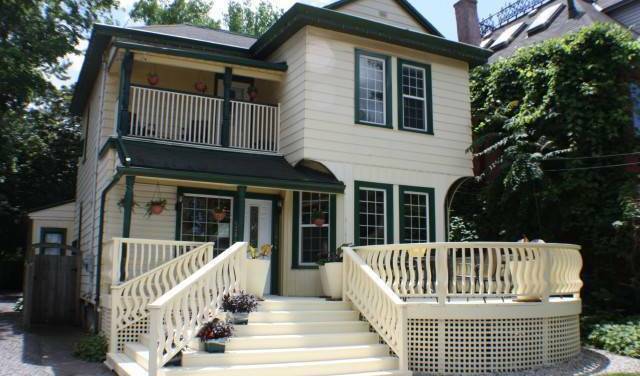 Private apartment style suite in the heart of Old Town Niagara-on-the-Lake. Sleeps 2-6 people. 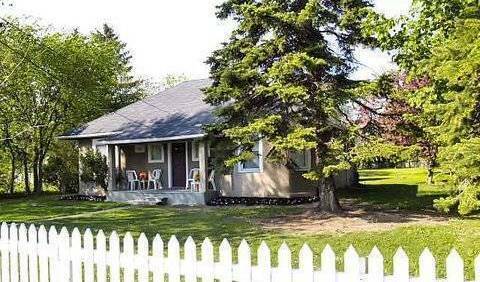 Cottage/Vacation Home rental in the heart of Old Town Niagara-on-the-Lake, Sleeps 2-10 people. 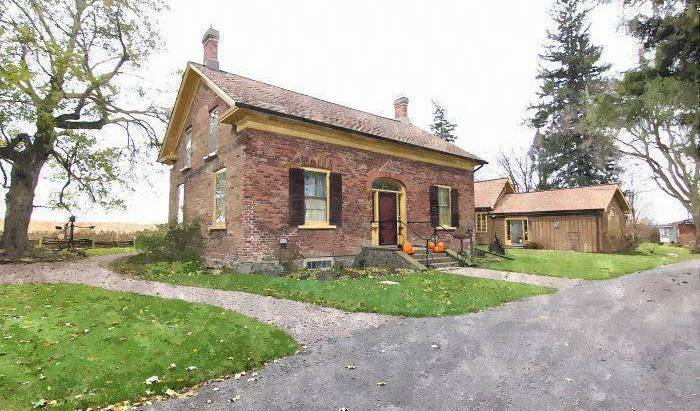 Walking distance to Shaw Festival Theatres and NOTL attractions. 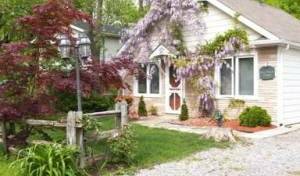 Tranquil cottage sleeps 4, in the heart of Niagara-on-the-Lake. 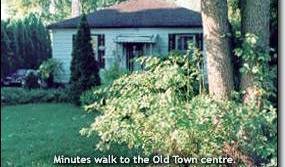 Short walk to Shaw Festival Theatres, boutiques, dining, wineries and more. 15min drive to Niagara Falls. 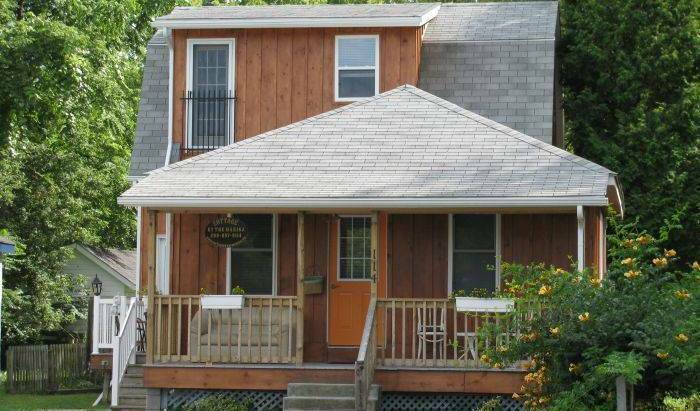 A perfect getaway destination, By the Marina Cottage can accommodate up to 10 persons with a spacious main floor, a loft suite on the second floor and a backyard deck and front patio. Centrally Located to Many Ontario Holiday Destinations! 1 hr from Toronto. 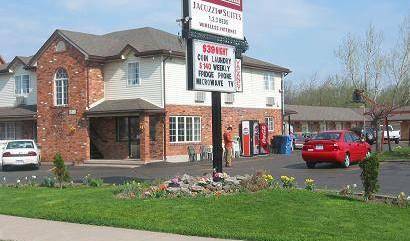 Located downtown within walking distance to all tourist attractions and convention sites. 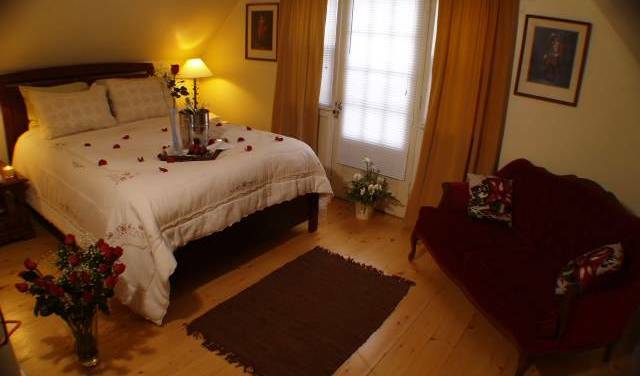 Independently-owned this 16-bed backpackers' haven comes with FREE WiFi. 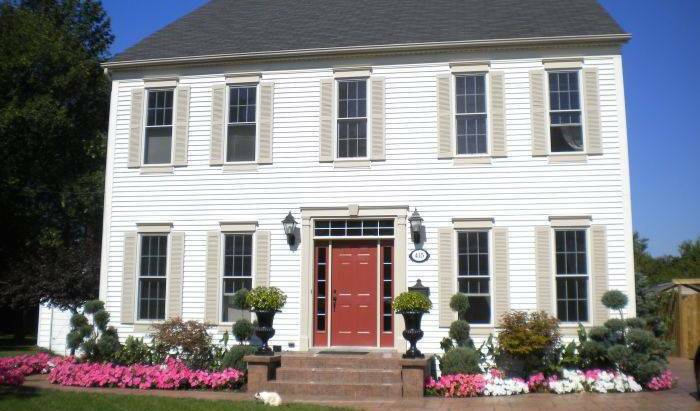 Traditional family-run Bed and Breakfast. 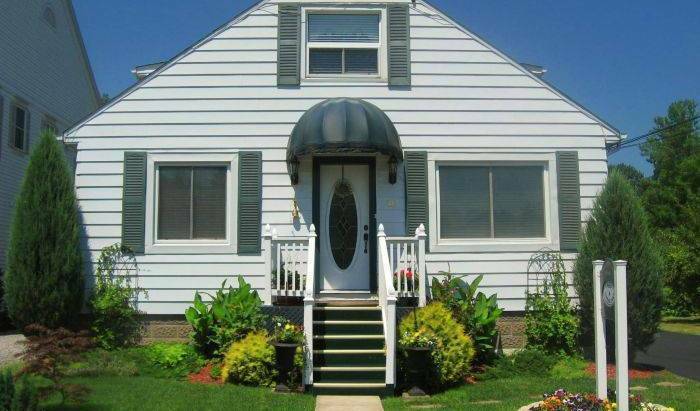 A delightful retreat on the sunny side of the street.